Denver, Colorado -A very strange thing is happening in Denver. Apartment rent price dropped down to $1464 from $1484. The decline makes up $19 a month or 1.3 percent. The average apartment rent in metro Denver dropped from $1484 in the second quarter to $1.464 in the third. 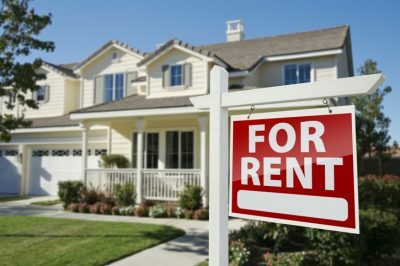 Usually, average rents rise when high school and college graduates looking for a place to rent. But this is the third year in the row prices have fallen. Back to the times when Ronald Reagan was a president, the average apartment rent in Denver was $ 396 a month, according to Harvard Extension School instructor. The other weird thing about this housing situation in Denver is that the vacancy rate dropped from 6 percent in the second quarter to 5.5 percent in the third. According to Ron Throupe, associate professor of real estate and construction management at the University of Denver’s Daniels College of Business new housing units appear at a faster pace than new households are forming. Throupe expects the apartments’ vacancy rate to rise above 7 percent. This year developers are going to deliver fewer units than last. In the Denver metro, 8448 units have been delivered. Despite the warnings in the past few years of an apartment abundance, developers keep building and young people move here and rent those units. Monthly rent in downtown Denver is $1958. In Boulder’s university, it’s 1791 a month, according to the survey. The lowest rent is in the area of Wheat Ridge, about $1100.